The 2019 Passport will be arriving, soon! To give you a little taste of what to expect, let’s have a look at its accessory packages! 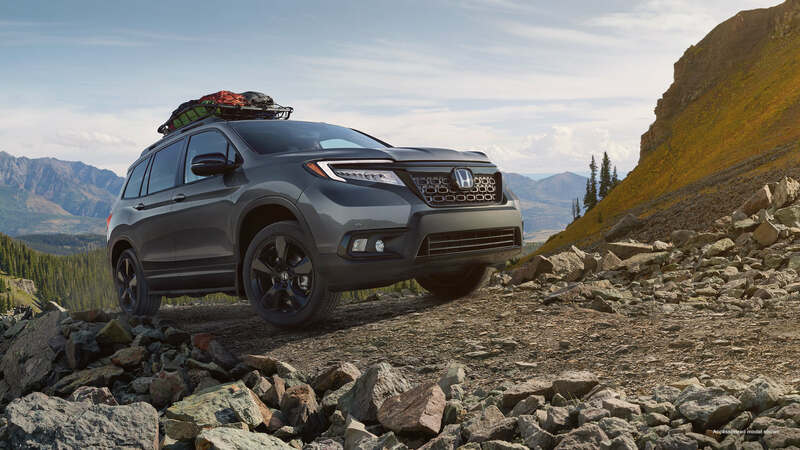 If you want to secure your Honda Passport, you can pre-order it, now! Click here to learn more! 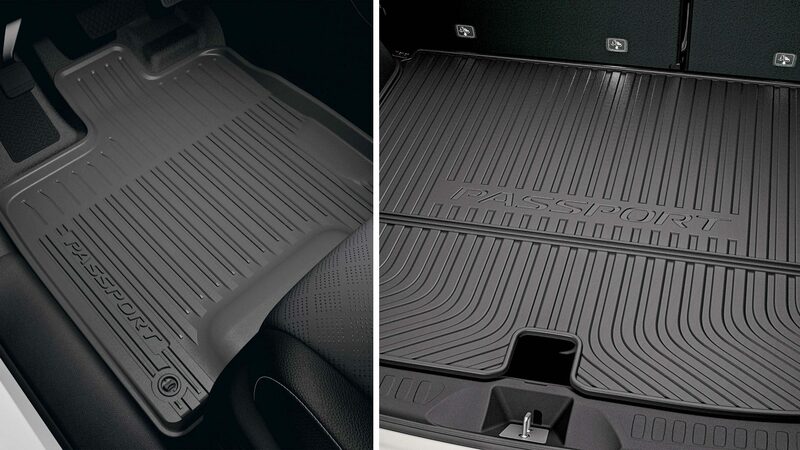 The Protection Package comes with all-season floor mats and a cargo tray! 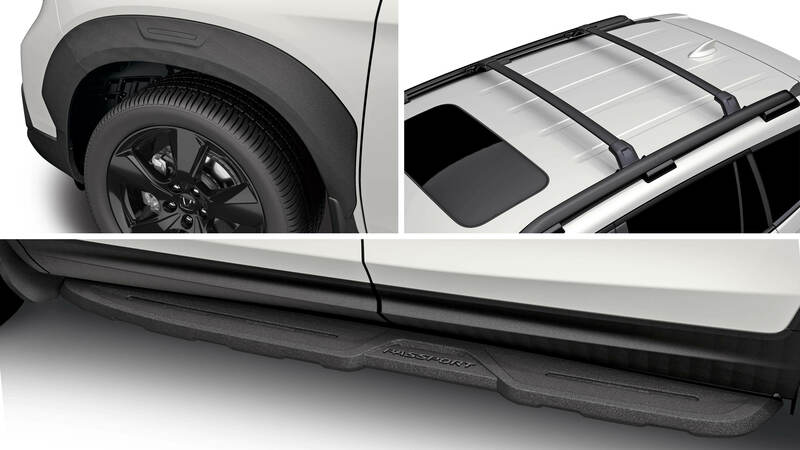 The Passport Aero Kit includes front and rear underbody spoilers! 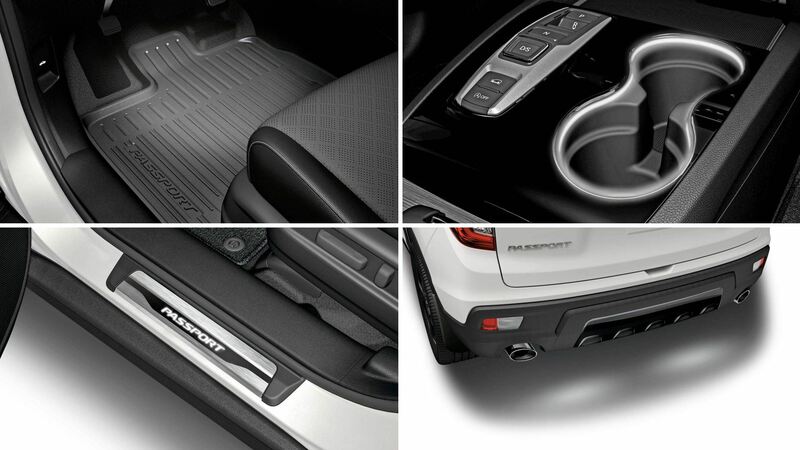 The Illumination Package features ambient lighting in the foot well and cup holder area, an illuminated door sill, and rear puddle lights. 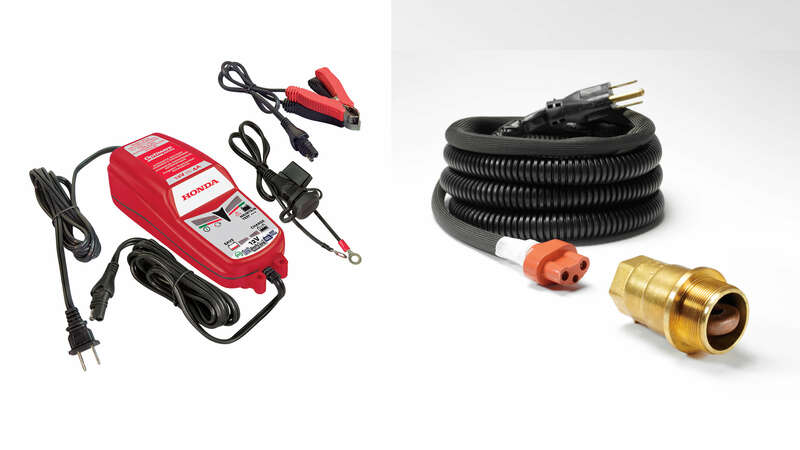 The Cold Weather Package comes with an engine block heater and an auto battery charger/maintainer. 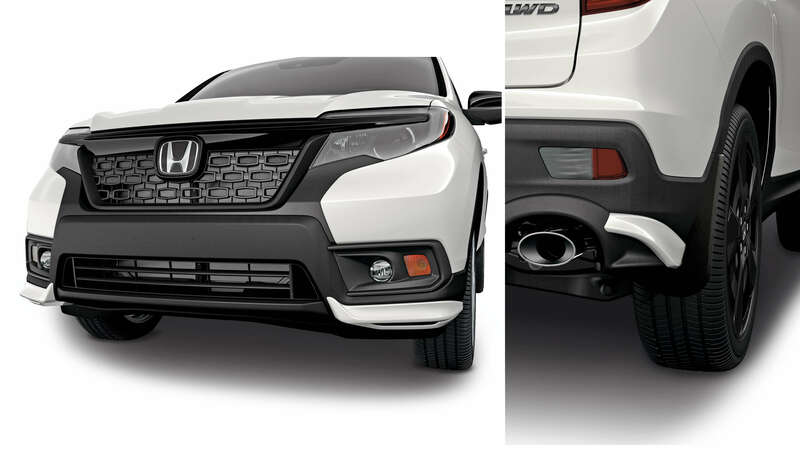 There are two different versions of the Passport’s Towing Package. 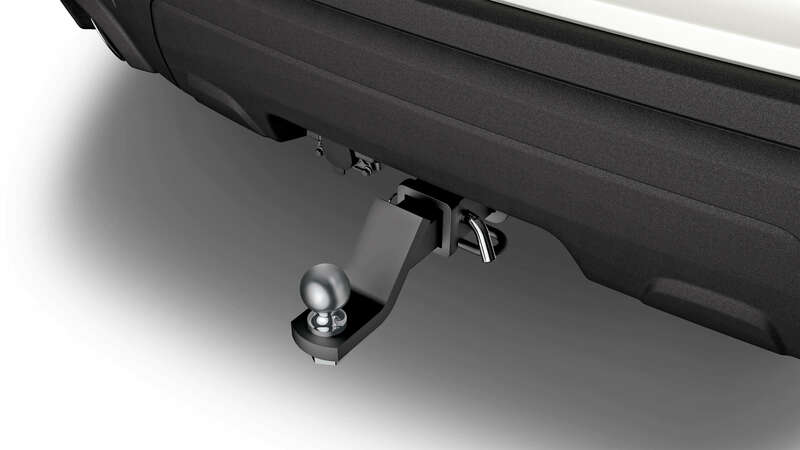 They both include a trailer hitch, harness, ballmount, locking pin, and hitch ball. One version has a maximum towing capacity of 3500 lbs, and the other 5000 lbs. 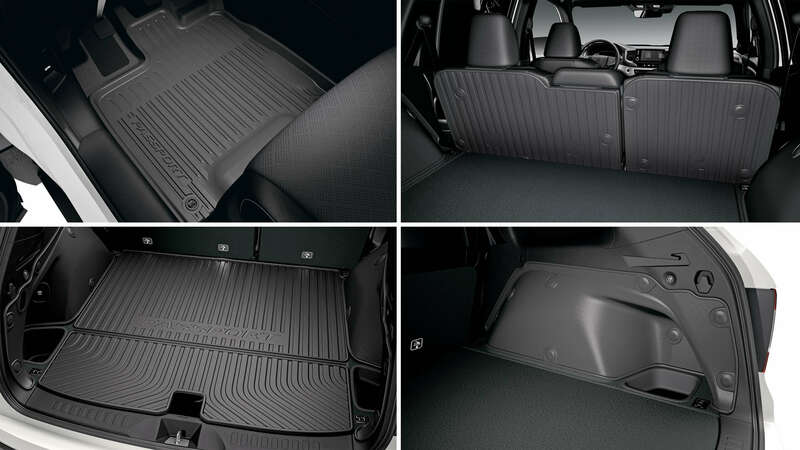 The Protection Package Advance comes with all season floor mats, a cargo tray, a cargo side lining protector, and seat back protectors. The Utility Package includes roofrack crossbars, fender flares, and die cast running boards. If you have any questions about the 2019 Passport, click here to contact us! Want to learn more about the Passport’s arrival? Click here!